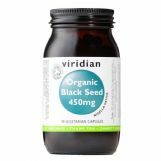 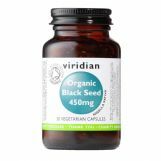 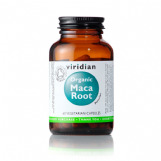 Black seed powder capsules, certified organic by the Soil Association. 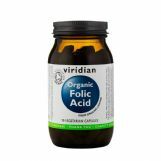 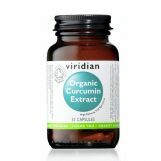 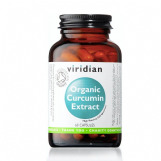 A simple formulation offering an extract of lemons standardised to guarantee a fixed amount of folic acid in every capsule. 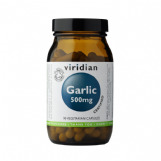 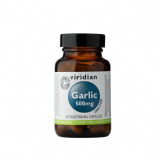 Garlic capsules, certified organic by the Soil Association. 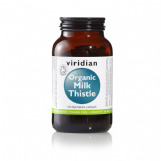 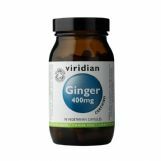 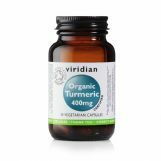 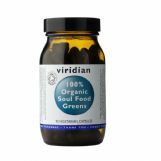 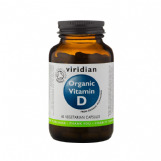 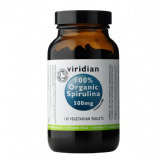 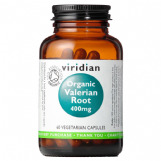 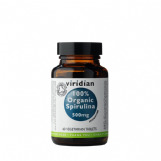 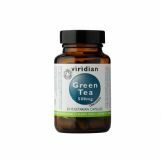 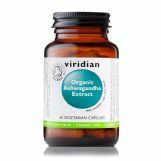 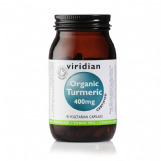 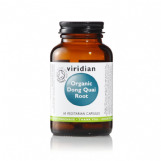 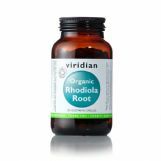 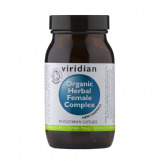 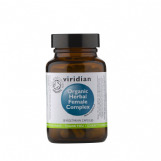 30 Viridian organic Milk Thistle 400mg vegetarian capsules. 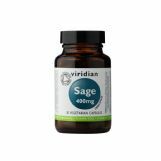 30 Viridian Organic Sage 400mg Veg Caps.